Published Jan. 17, 2019 at 5:45 p.m. 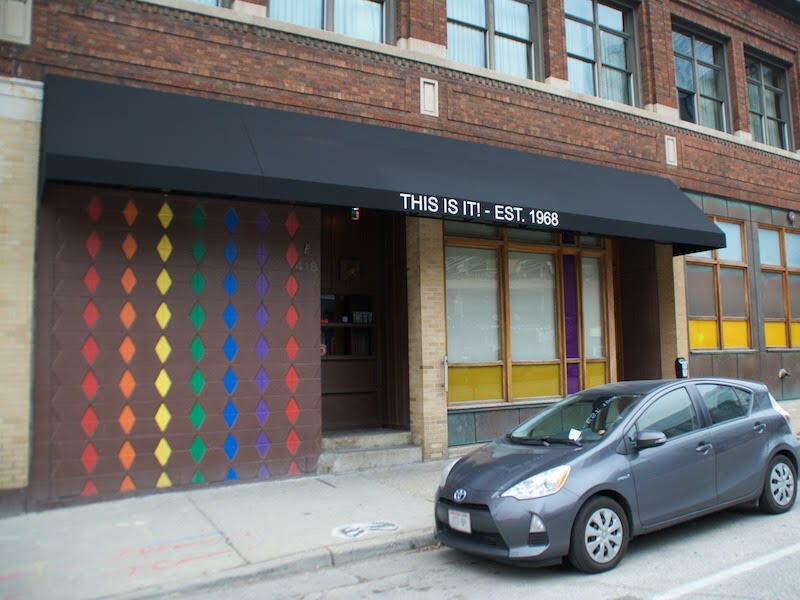 This Is It, 418 E. Wells St., opened in 1968 and although it changed over the years in ownership, customers and drink specials, the bones of the bar stayed the same. 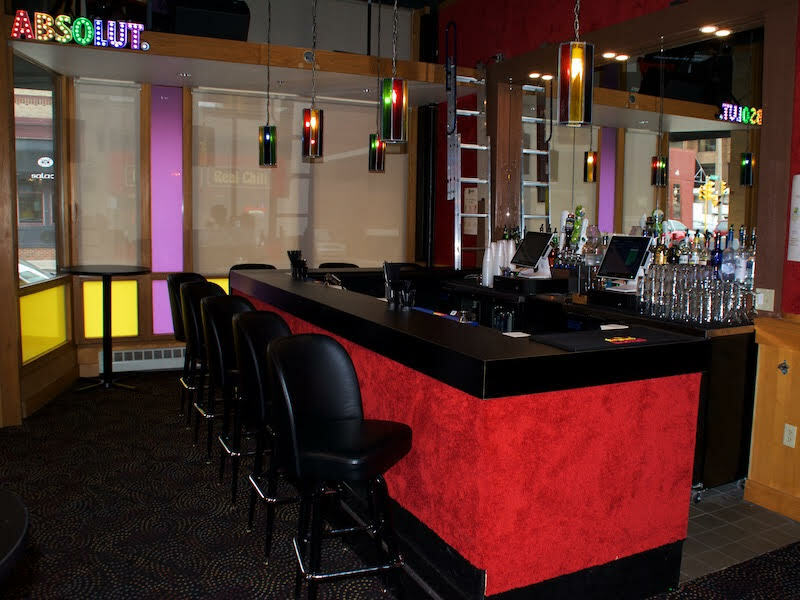 That is, until last week, when This Is It unveiled its new addition that more than doubles the size of Milwaukee's longest continually operating gay bar. A grand opening party takes place tonight at 8 p.m. 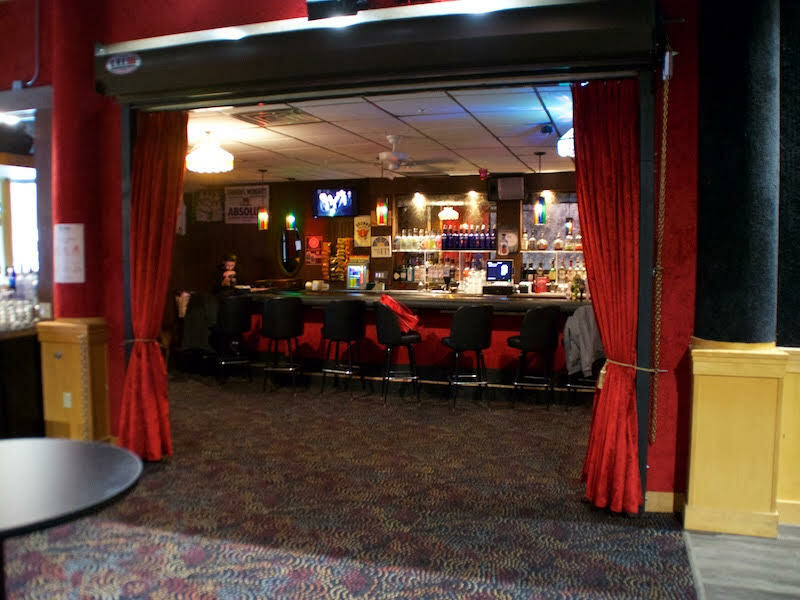 The new addition, which is attached to the original bar, is 1,200 square feet and features two more bathrooms, a second bar and a dance floor. Until it closed, the space served as part of Louise's dining room. When co-owner George Schneider heard the Italian restaurant was closing, he knew expansion was finally in the cards for his beloved bar. "We've been waiting a long time for something like this and considered numerous expansion ideas in the past, but nothing was right until this opportunity came along," says Schneider. "Our customers love us, but what they don't love is not being able to get in on a Friday or Saturday because we're at capacity." Schneider says business has grown immensely since 2010 – and continues to grow – so space had become a serious issue in recent years. With the addition, This Is It is now more than twice its original size. The new addition will, for now, open on Thursday, Friday and Saturdays and on other nights for special events. Schneider says regular Sunday hours as well as an 18+ night for younger patrons is also in the plans. Thursday nights, dubbed "Vers" which is short for "versatile," offer a variety of different entertainment. Friday nights is Drag Night with local queens hosting the shows: Juanita Ferrari on the first Friday of every month; Chanel D'Vine on the second Friday; Pagan Holladay on the third Friday and a guest host on the final Friday. Saturday nights are known as RuffHOUSE with different guest DJs weekly. Schneider –who owns the bar with Michael Fisher – says it was crucial to both of them that the expansion felt natural and flowed seamlessly from the initial bar room. "It was of paramount importance to us that if someone who'd never been here saw the new space they would presume it had always been there," says Schneider. The owners took great care in the details to achieve this. 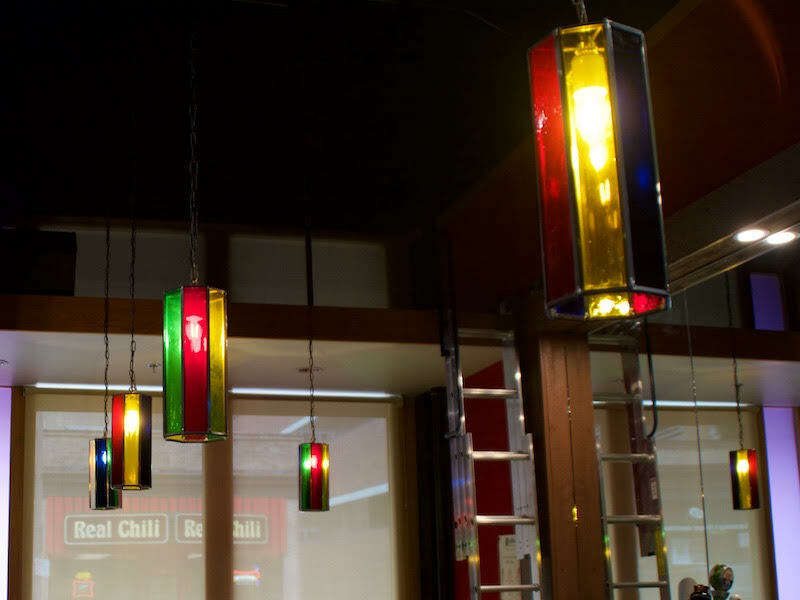 They were able to purchase the same dotted carpeting for the new floor and had stained glass light fixtures crafted to match the ones that have hung above the original bar since it opened. "We wanted to create a space that was a new, clean version of grandpa's rec room from 1968," says Schneider. "Little touches like carpeting on the walls contribute to this vibe and make it feel really cozy." This Is It was founded by June Brehm and later run by her son, Joe. Both of the Brehms were heterosexual. "They were true allies of the LGBTQ community," says Schneider. By 2016, both mother and son passed away and Schneider, the longtime manager, became the owner. Later that year, Fisher, a bartender at This is It, became a partner. Just before Joe's death, Mayor Tom Barrett proclaimed Thursday, March 31, 2016 "Joe Brehm Day" to recognize both Joe and June's LGBT community involvement by providing a destination "that welcomes members of the LGBT community into a place of acceptance and safety." "This always has been a melting place for the community regardless of age, race, gender or sexual preference. June set that tone from the beginning and Joe preserved that tone," says Schneider. "They kept it going for 50 years and I will make sure it keeps on going with the same tone for another 50."